Volvo Car Corporation today issued the first official pictures of the all-new Volvo S60, which promises to be sportier and more dynamic than any Volvo sedan to date. The sporty Volvo S60 sedan gets an even more athletic appearance. 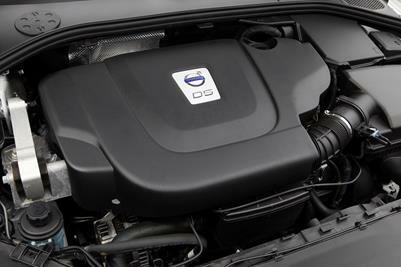 The all-new Volvo S60 D5.